Missed our informative Live Stage Q&As at CDX16? 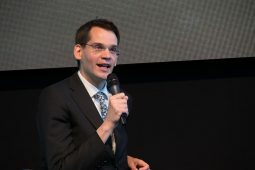 Don't worry – we've rounded up the highlights for you, from the Brexit debate to the Manufacturer Q&A. Check the videos out below. 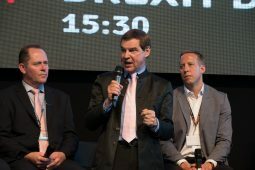 Representatives from Leave.EU (Nigel Griffiths) and the Britain Stronger In Europe campaign (Andrew Fraser) took to the Car Dealer Live Stage at CDX16. 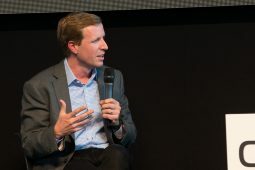 Brad Little of Facebook London, group head of fast-moving consumer goods (FMCG), entertainment and automotive, talks us through the dominating world of digital communications and how the social media giant can help dealers improve their businesses online. 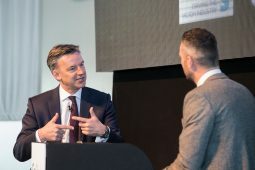 Car dealerships need to ensure that they are advertising their deals at the right time with the right content to make sure they achieve optimal outreach, according to Twitter’s head of agency sales Lucy McHenry. 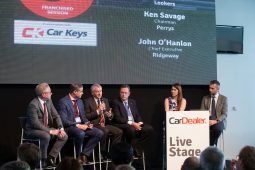 The Car Dealer Live Stage holds a franchise dealer panel with some of the biggest names in UK car sales: JCT600 chief executive John Tordoff, Perrys chairman Ken Savage, Lookers managing director Nigel McMinn, Ridgeway chief executive John O’Hanlon. Ford of Britain chairman and managing director Andy Barratt, Mitsubishi Motors in the UK managing director Lance Bradley, SsangYong UK CEO Paul Williams, Hyundai Motor UK president and CEO and Volvo Car UK Customer Service Director David Baddeley take to the Live Stage for this industry panel. 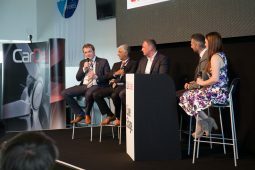 James and Rebecca are joined by Jamie Caple from Caralot, Umesh Samani from Specialist Cars Stoke and Jonathan Dunkley from CarShop. 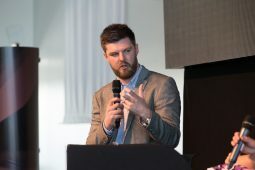 Editorial director of Haymarket Automotive Jim Holder talks about What Car?, Pistonheads and the Autocar Awards. 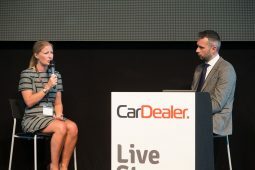 Scott Sinclair, lead generation and industry manager at Google, explains how to improve your online offering on the CDX16 Car Dealer Live Stage with Rebecca Chaplin. 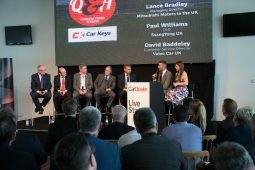 Mike Hawes, chief executive of the Society of Motor Manufacturers & Traders, talks about the state of the industry on the CDX16 Live Stage.